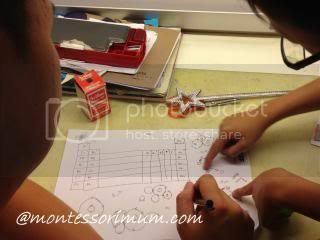 Our learning style at home is very unstructured. 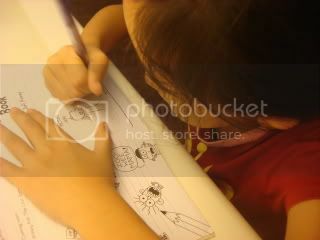 It can be anytime, on any topic that interest the kids. WH especially loves asking questions, questions just about anything. Here’s a group of photos taken sometimes back. What is he teaching WH? Our kids are school goers. We do not homeschool them. 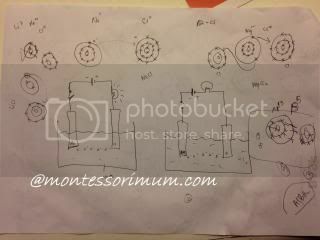 But outside school, we try as much the unschool approach. Like in this case, we never put the kids off by saying that they will learn these in school later, it’s too advanced for them or wait till teacher teaches then they will understand. Learning is on daily basis, anytime, anywhere. 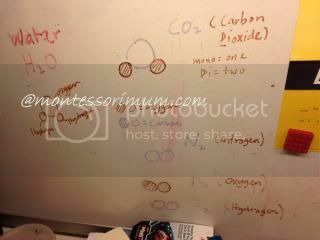 Where the interest sparks on, teach the kids how to be resourceful to look for information on related topics. As part of our out of school activities, I have signed up for the worldwide cultural swap program. I reckon this would be a fun activities to involve the kids in. 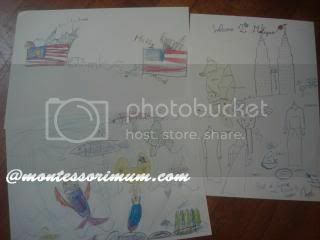 They get to learn more about their own country and at the same time get exposure to other countries and cultures. 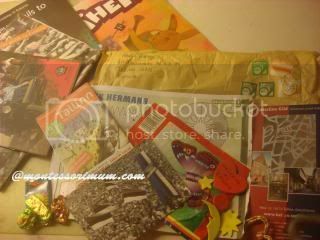 Not forgetting the fun of receive packages in the mailbox delivered by postman. 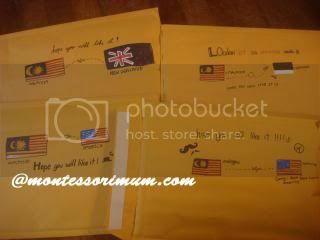 Long ago, when I was younger, I used to have lots of pen pal and I used to look forward to letters in the mailbox. Sadly in this technology era, no one sends snail mails anymore and my kids never get the chance to actually experience the feeling for waiting for letters , having surprises in the letterbox. This project somehow made up the lost of not having pen pal. This is how the program works. 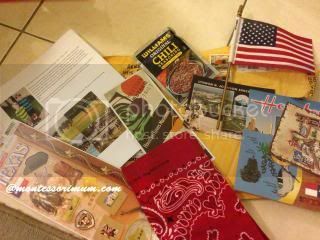 We were assigned to a group of five families from around the world and each family has got to send a package about their country to each other. This is what we have prepared. We didn’t have much time and I feel that we could have done better. 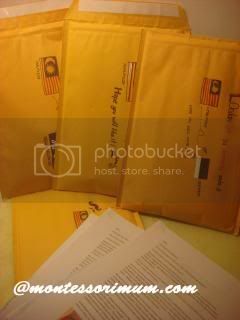 We have received two packages from the 4 families in the group. The kids still want to participate in another round of cultural swap. We visited Rhythm & Hues Studio in Cyberjaya on the 17/12/2012. My friend from the FB parenting/education group initiated this visit. (This is not the first visit organized by members of the group), unfortunately she wasn’t able to make it and hence I offered myself to organize this particular trip. Well, most might not have heard about Rhythm & Hues. You may ask “What is it? What do they do?” Even when I told hubby about the visit, he was asking me about what is R&H. 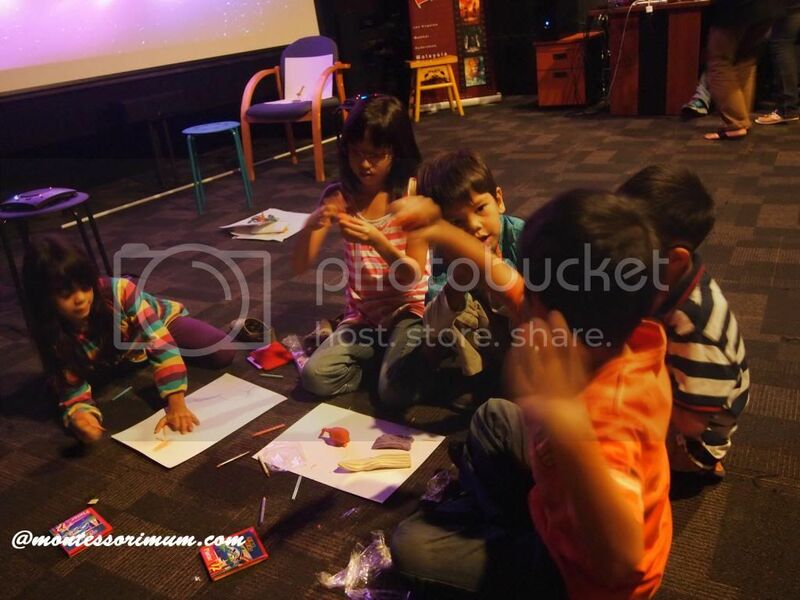 Our visit to Rhythm & Hues was for the claymation workshop. Wait till I tell you more, you will be impressed. Rhythm & Hues studio is a VFX studio (Visual effect studio). They are not just any small player in the local market. They have their parts in many major box office busters. You may not know that so many scenes in the movies were produced smack right at our own backyard. For once I am proud to be Malaysian! 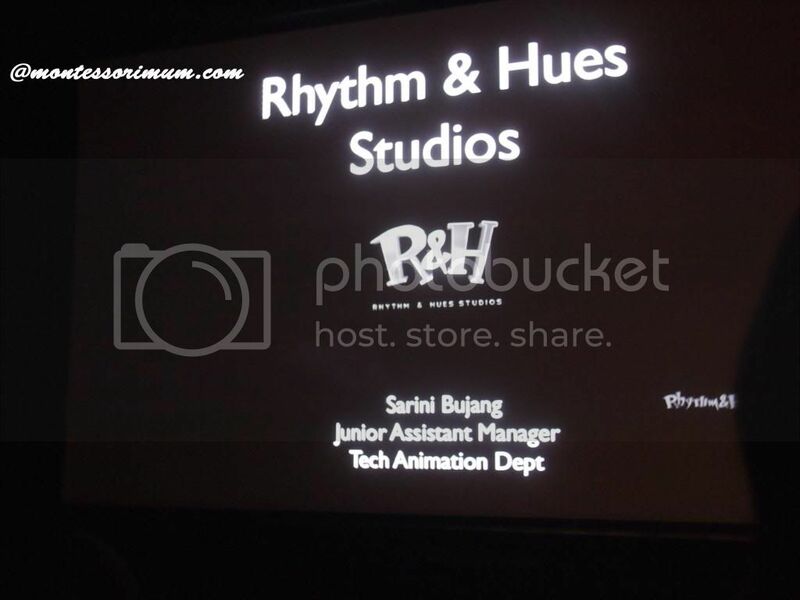 Rhythm & Hues is a multiple Academy Award®-winning film production studio specializing in visual effects and computer animation for feature films and television commercials. Founded in 1987, Rhythm & Hues has been singled out as a leader by virtually all the major competitions that recognize excellence in computer graphics. Continuing to push the boundaries of the digital frontier, Rhythm & Hues has a globally distributed production infrastructure, with additional studios in Los Angeles, Mumbai and Hyderabad, India and Vancouver, Canada. 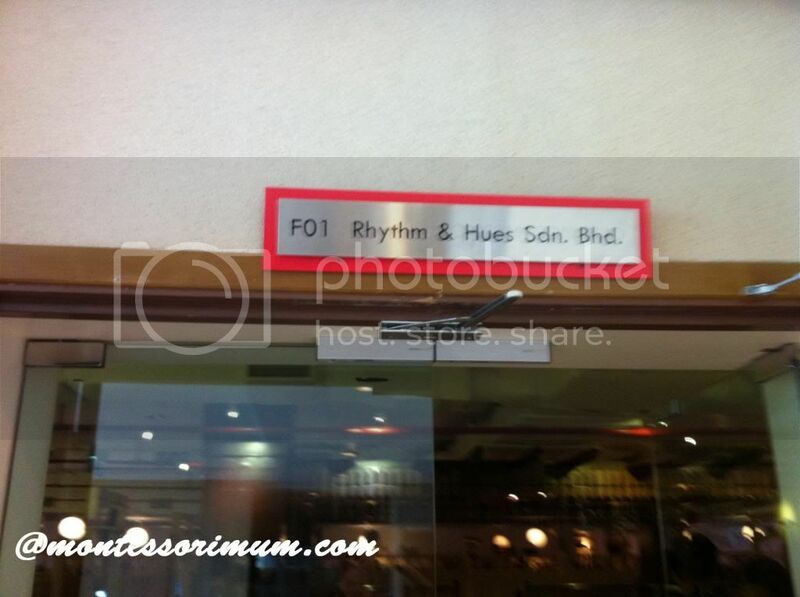 Rhythm & Hues’ new facility in Kuala Lumpur has been operational since April 2009. The KL facility is an extension of the studio’s global production infrastructure and works on all of the same projects – to the same high quality standards. The impression I had after stepping into the office was this Balinese spa/resort feel. 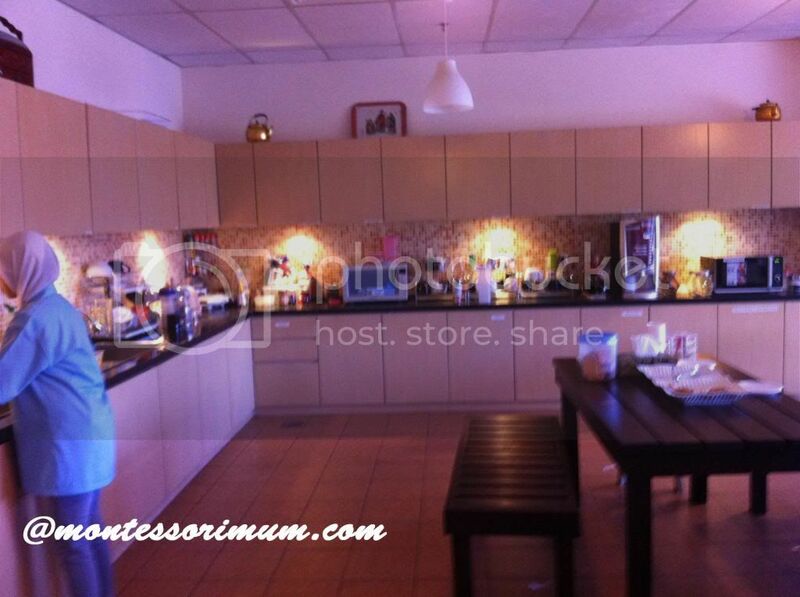 The area shown in this photo is the meeting “room” for the staffs. So casual!! Our session was to start at 9.30a.m. There were about 19 kids in our group. We were gathering at the foyer downstairs. 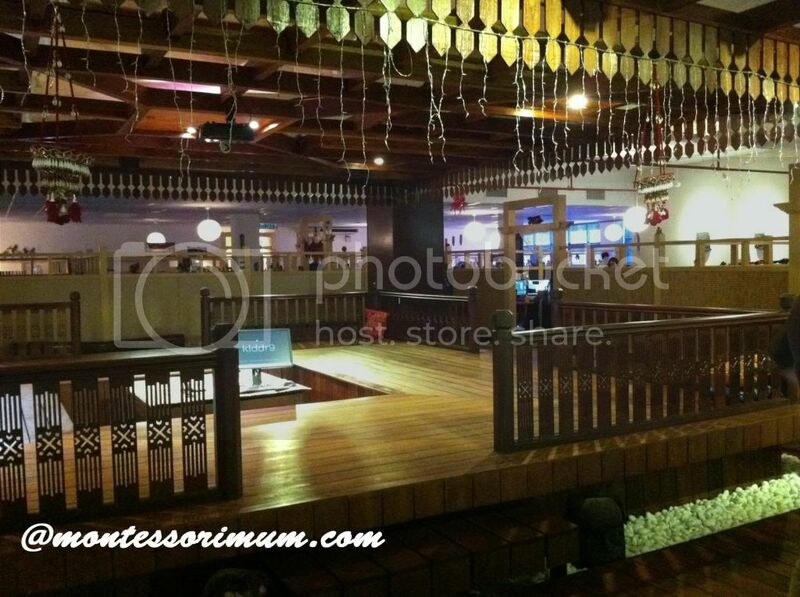 At 9.30a.m, we moved upstairs in a group and the staffs were kind of expecting us and were very friendly towards us. The person in charge was late, but we were not left unentertained. We were ushered to the theater room to be settled down. The session started 10 – 15 minutes late. But it was not really a long wait and Sarini the host was really very friendly. We move on with our itinerary. It was presentation , Q& A session first. The presentation started with company background, portfolios and such. R&H has an impressive portfolios, from Alvin the Chipmunk, Narnia, Hungers Game, Snow White and the Huntsman, Grown Ups to the latest Life of Pi. We were shown some clips on how the movies are made, the animation and visual effect part of course! 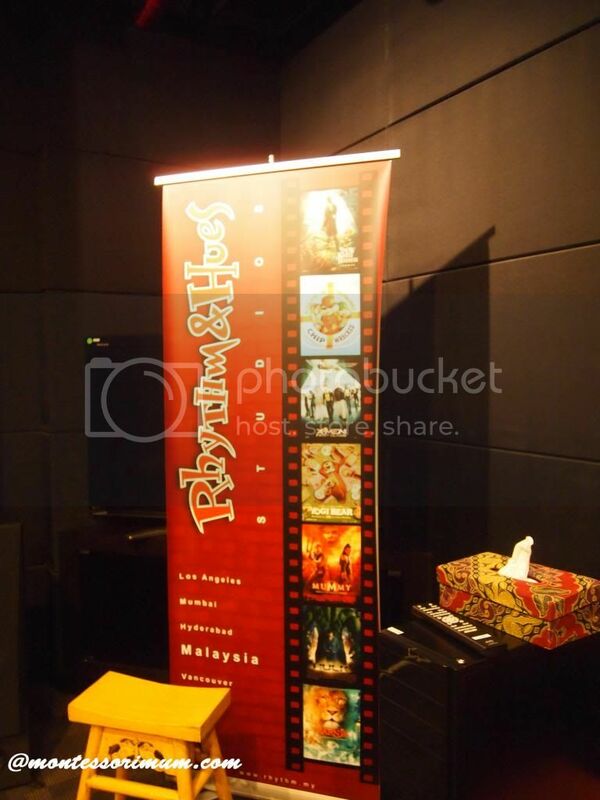 The first movie that R&H Malaysia took part in production was Alvin & The Chipmunk 2. 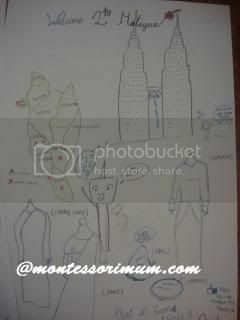 We were shown the part that Malaysian had a role to play. The scene that appeared in the movie for less than a minute, took them weeks to come up with! We were shown clips of how the latest movie Life of Pi is made , together with a short greeting from Director Ang Li for the Malaysian Team, thanking time for making the movie a success and job well done. 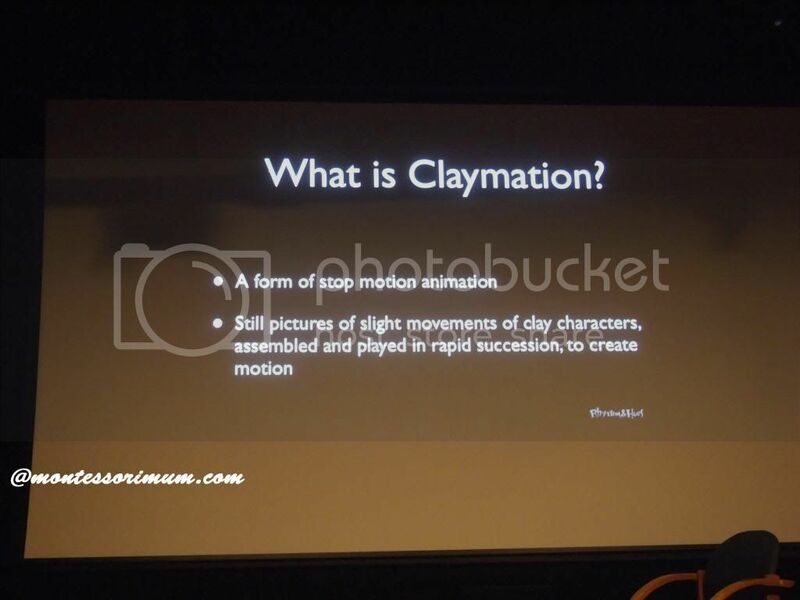 Since we have been to Universal Studio in Hollywood, the kids (JS , WH & JL) already have a rough idea how movies were made, they can quickly grasp the idea and this further give them the knowledge on the animation part. They were really impressed. After the presentation session, we were ushered into the pantry for some light refreshment. The staffs were served free meals three times (if I remember the times) a day. 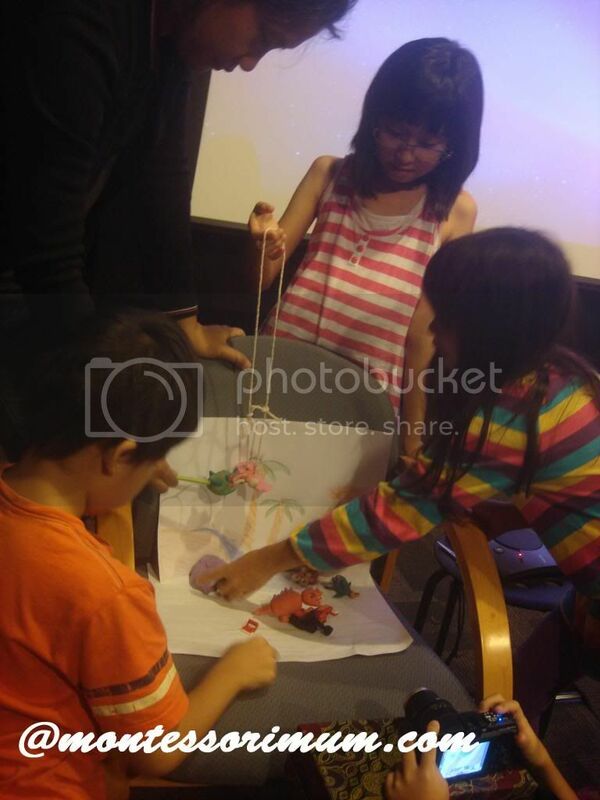 The kids were told, besides clay, they can basically used any thing for stop motion animation, like lego, paper cutting, puppets and such. 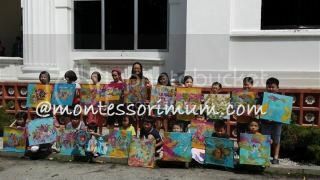 The kids were given one hour for their project. 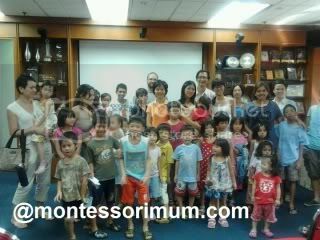 The 17 kids were divided into 4 groups. Each group has got to brainstorm for a storyline after which they were given time to produce their story. 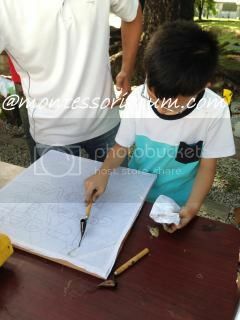 Drawing, props, sculpturing the clay. Lastly is the photo shooting time. JS and WH were in the same group. As they have shut their little sister out, JL had to join another group. 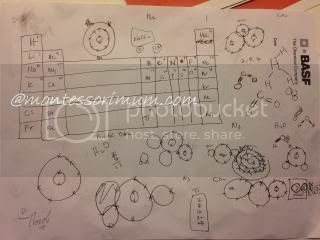 I didn’t help JS and WH’s group, neither do I with JL’s group as there was another mummy helping the girls in JL’s group. 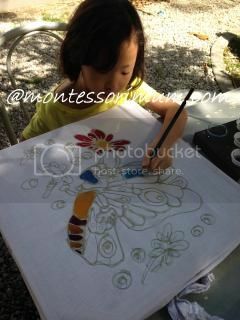 Parents were advise to assist the children in the last part – snapping photos part, but I let JS handled it by herself. After they have done with photo shooting, the photos were downloaded and make into animation using a in house software. While waiting for the animation to be done, we were all brought for a studio tour. We were told earlier not to take photos including the presentation part as they don’t want us to accidentally shoot some P&C stuffs. Hence I did not have many photos of the studio. The session ended after the best claymation group is announced followed by group photo. The group that won the best claymation received a limited edition Life Of Pi poster. 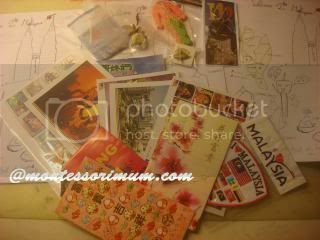 Only 150 pieces in the whole of Malaysia! 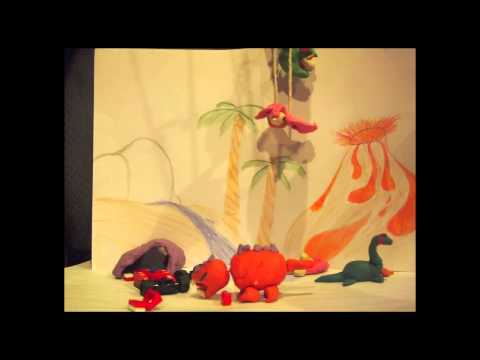 This is the claymation by JS & WH’s group. Not only the children, but I have learned a lot from this visitation. This whole visit is FOC. It is part of R&H outreach program to raise awareness among youngsters on career path and this industry. It’s suppose to be a school day today. A replacement school day for additional break during Hari Raya. I totally forgotten about it until the kids told me on Thursday. I told the kids, can I continue to assume that I didn’t know about it? The kids were actually reluctant to go too. C’mon, we need our weekend to chill and rejuvenate before the start of another week. One day of rest is simply not enough, though last Monday was a public holiday that make this week short, but to have just one day off before next week begins, just isn’t enough. JS was a little fickle minded on Friday. A while, she said she wanted to go as it’s the last chance to be selected for school sports day, at the same time she had promised teacher to assist the teacher. I am quite ok with it , as long as it is out of her own initiative. However she changed her mind again on Friday night. They woke up late this morning. At about 10a.m. I then went out with the two little ones to run errands. by the time I got home, they told me they had clean and tidy up the room for me already, and they were reading books (of course not school books la!) We then had brunch and I made them wash their own school shoes. After which JS helped me with making the custard for custard bun. The kids then played some boardgames together downstairs while I sneaked up to be in front of the pc. JS drew too and then she helped me knead the bread dough. Then she was working on pysla beads. Later on she told me she wanted to try sewing for JL’s Barbie. I have no knowledge in clothes making, I just let her google on youtube and to figure it out on her own. It’s almost 5pm now. We would have gone to the pool if not the gloomy weather, but i guess the rest of the day will be spent on craft and books and finish off with the bread making. Reflections of SPM and other academic performances: I only got 3As for SPM, while undergrad average was C-level. Hard to believe? It’s true, A is not everything. There’s always hope. Education is about skills building, employment is about skills recognition, performance is about skills application, improvement is about skills development. Happiness is the ultimate skill. ‘A’ is merely a delusional grade that provides an unnecessary ceiling to potentials. SKILLS FIRST, GRADE LATER! It is not the end of the world if you can’t read and write well. It is not worth to even commit suicide with less than perfect score…which is what is reported in news Yearly during the time results were released. Daddy is the one that expose the kids to all the latest hits. My mind seems to have shut down for all these. 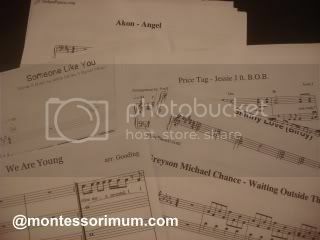 I will listen to the songs together with them, but I cannot remember nor identify the singers and the song titles. I have no idea what are the latest hits. I do not voluntarily switch on the radio. I am very very left out from all these be in the Chinese Hits or the English. Since Daddy is “banana” , obviously the kids are only expose to English Hits, which daddy listens and gets to know from the radio, frequently download these songs from the net and store it in our pendrive (one for his car, one for mine and one to be plugged into the TV). I leave it as the bonding moment for father and kids.. 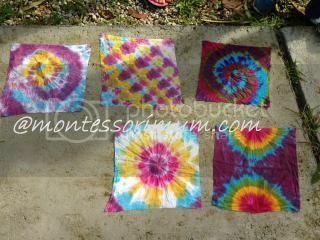 Here are some of the sheets that I have recently downloaded. She is self learning Adele’s Someone Like You, Birdy’s – Skinny Love and Grayson Chance’s Waiting Outside the Line ..all at the same time…I find her too ambitious. 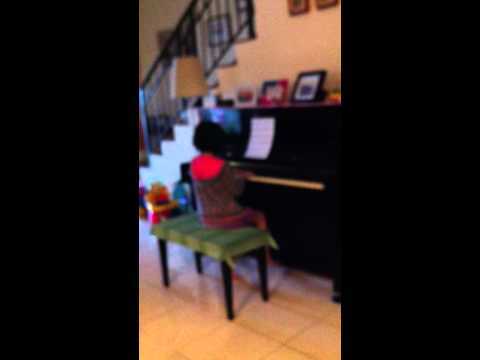 Here’s her playing Skinny Love…still in learning progress …this is 3 days after I’ve downloaded the sheet. This should be the way.. the joy of playing an instrument, instead of repeatedly drilling and practicing scales and classical pieces (talking from own experience, going under the stress of practical and theory exams every year to get the certs – ABRSM Grade 7 that is which have no use for me now). JS only sat for exam once..which was Yamaha Grade 9 early last year..she won’t be sitting for anymore exam probably until year 2013 and she enjoys playing. She had also composed a simple melody which she likes it so much , since she is not train very much in the theory part, she asked me to write the melody down for her just in case she forgets… she was playing very fast and I had quite a challenging time just to write it down. 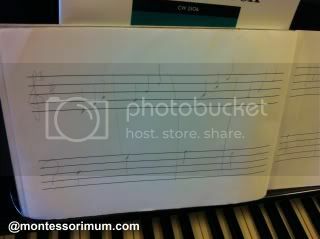 Without proper timing… as long as I get the melody down.. I suppose she knows the beats to it..it is her song afterall..
Few weekends ago, this was the movie we watched. I am not sure if it has ever been shown in the local cinemas though. 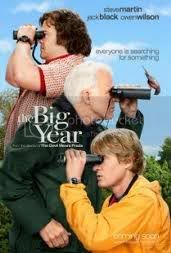 The movie plot is about two bird enthusiasts try to defeat the cocky, cutthroat world record holder in a year-long bird-spotting competition. From this movie , the kids were exposed to bird watching. Suddenly they became interested, especially JS. Right there and then after watching the movie, JS can’t wait to google more information on birds. For days, she did that. 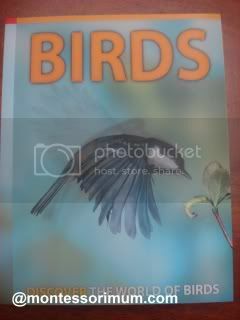 However, the informations on the net are pretty scattered and she was still so hot on the topic that she asked me to buy a book about birds for her. 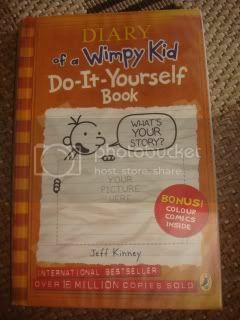 Off we went to the bookshop and we bought this book. 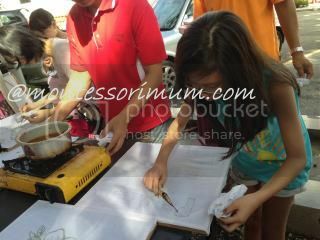 Coincidentally, not long after this, a friend posted an event organized by Malaysian Nature Society Bird Conservation Council about bird watch on her wall. It came really timely and the kids were so excited about it, though the event actually take place in June. But they can’t wait and started their own bird watch. Mark your calender for the bird watch to take part in the survey. You can download the count sheet online and there’s also a downloadable pocket size bird guide. 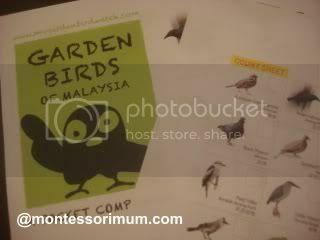 I like the online bird guide as it comes with all the chirping of each birds. Now we can identify which chirp belongs to what birds. The kids become more aware and observant about the surrounding too. 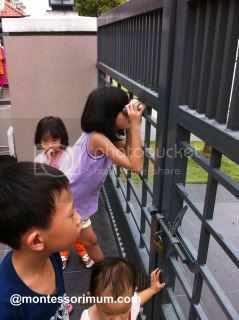 They started looking out for birds more.. “mi..look that yellow bird is to pretty.. I have not seen it before” or ” I know that sound is from an Asian Koel” etc..
And we have downloaded our bird guide and count sheet. We are school goers with the unschool mentality. 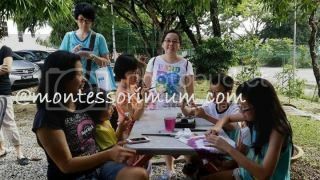 Yesterday, we had our first study visit/outing with a bunch of homeschoolers. We went to Gardenia bread factory in the afternoon. 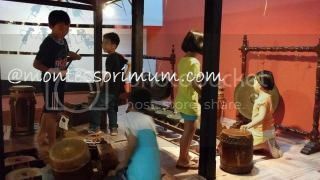 This visit was organized by a homeschool mum of a homeschool support group I’ve joined. We were suppose to meet at Gardenia at 2.30p.m. Was earlier contemplating if I should let WH skip school to join us, but after much pondering, I didn’t mention about the trip to him. 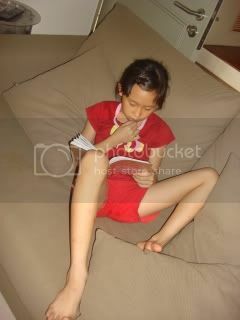 It is just the second day of school..not so good to ponteng, if in the mid of schooling term, I will sure let him go. 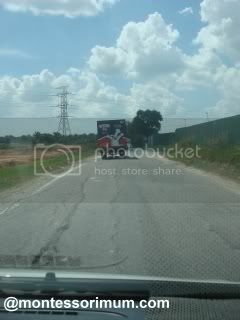 Anyhow, I thought I will be able to find the place, as each time when we go to Klang, we will see the factory from the highway. 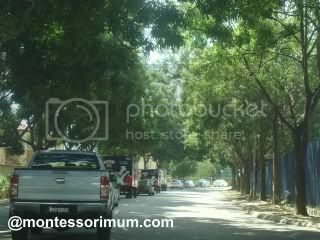 Also, I see a lot of Gardenia trucks in our neighbourhood, using the shortcut to access to the factory. The smart alec me assume that that is the ONLY gardenia factory and it will be no wrong following the truck to the factory. Tailing the truck to some narrow windy bumpy road. 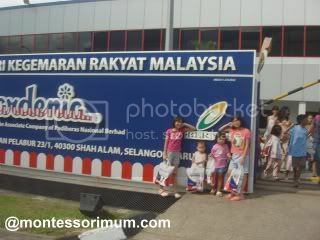 JS said ” I didn’t know there’s a kampung so near our house!” But when we arrived at the factory, we were told that it is not opened to public. The one that is open to public is at Shah Alam. So I had to rely on my GPS to bring me to the right destination and we were 10 minutes late. But the fun part is the joy ride we had. We probably would never have ventured to that part of town and accessed that road shall we had not follow the truck. So we discovered new place. At the factory, the guards were friendly. They shown me where to park (double park) and there’s already a PR waiting at the guard house, handling visitor pass to us and usher us to the first floor meeting room. There’s another PR lady already in the room with the whole bunch of homeschoolers. She gave a brief intro and then we were shown a PR video. Since we have so many children in the group, we opted for a kids version PR video. Then we were brought to the production floor. Not exactly into the production ground, but it is a specially design area, air conditioned , on first floor overlooking down to the production floor below. When we were walking through the walkway leading to the special observation area, we can feel the heat.. the heat eliminated from the huge ovens!! 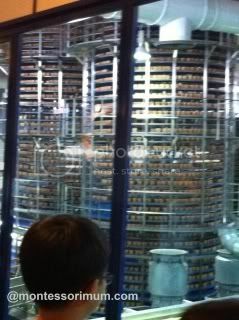 The kids were given explanation on the process of bread making, the machine of each process is shown to them. In this factory alone, they are producing 8000 breads in an hour!! Everyone gets a goody bag on the way out. 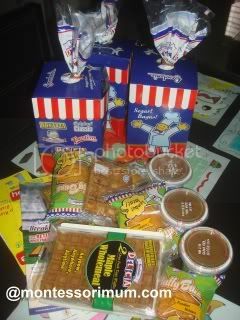 The goodies… it’s butterscotch bread..not plain white bread!! These are the books we rented today. 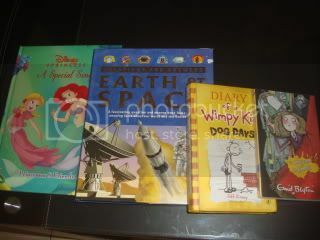 (Princess for JL, Earth & Space for WH, Wimpy Kid and St. Clare for JS). Their choice, though I would much prefer JL to read and be exposed to other pictures book, but she only likes Princess & Barbies. Once a month or twice if we can finish reading faster, we go to the book rental to get books. I don’t really buy books anymore as I used to. First, we ran out of space, second, their choice of books are very different. To give them more variety, the best is to exchange books with friends, to the library or in my case where there’s no friends and lousy library, we resort to book rental. I bought this from the book rental too. They sell books too and can help you order books you are looking for. Such convenient service and so near to home.